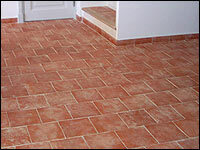 The terracotta is a timeless material and one of the oldest building materials. 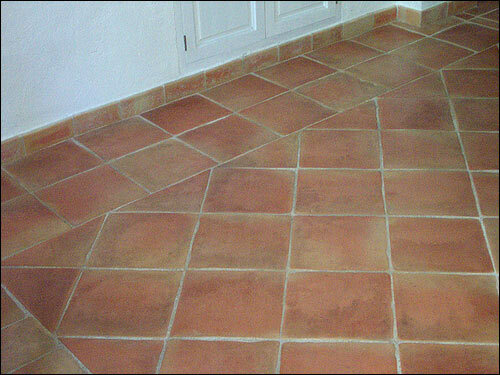 It is omnipresent in the Provençal, French and European accomodation (tiles, bricks...). 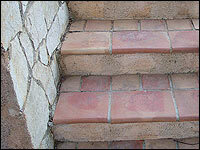 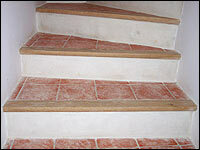 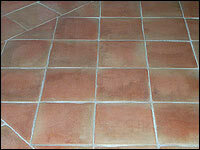 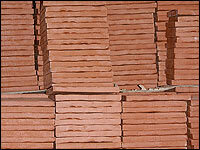 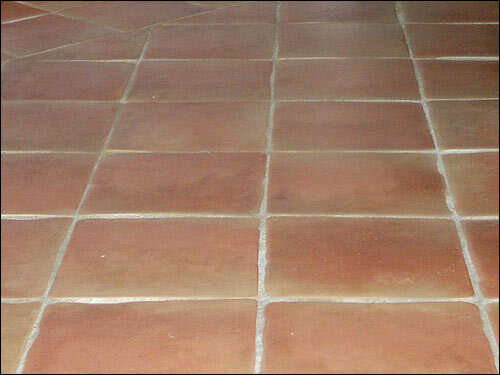 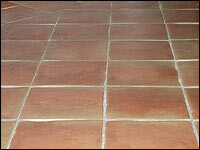 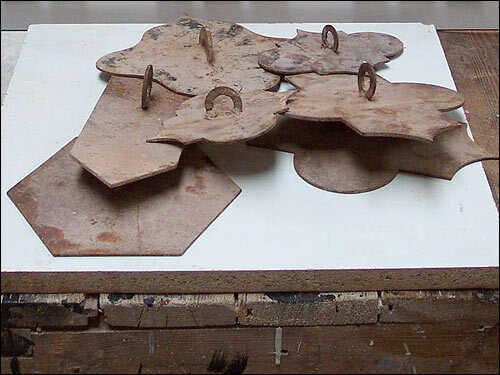 Carrelages de Provence produces principally natural terracotta tiles, very esthetic for your comfort. 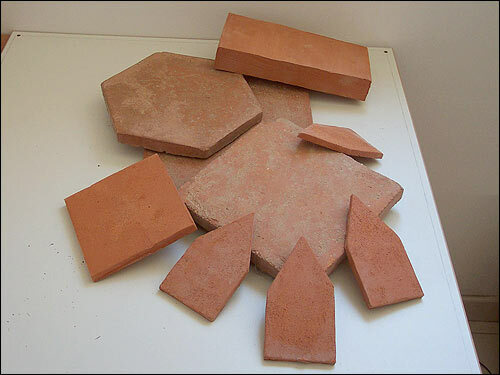 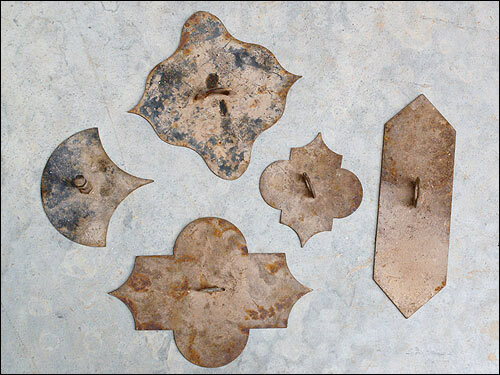 We can realize most of the tradional forms also in different sizes. 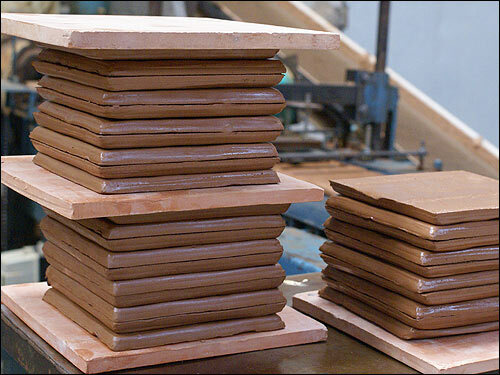 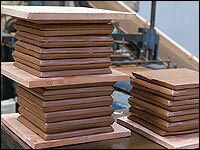 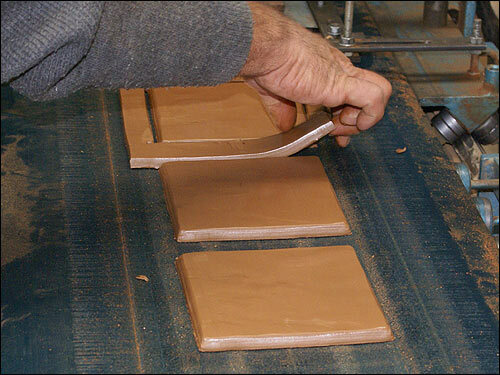 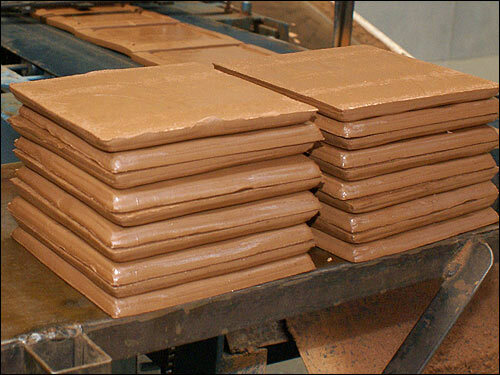 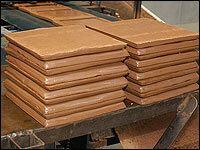 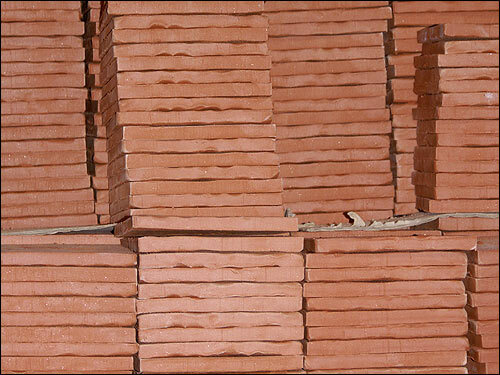 All of our terracotta tiles are hand-made in the respect of the artisanal methods. 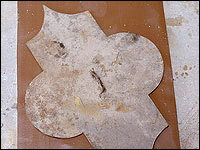 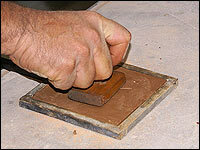 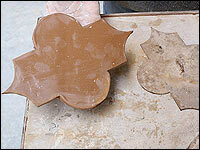 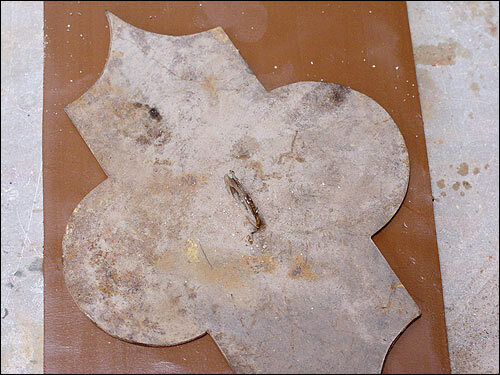 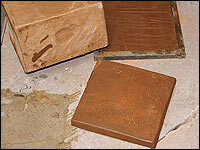 Terracotta is very strong when it is hardened even if it stays porous inside. 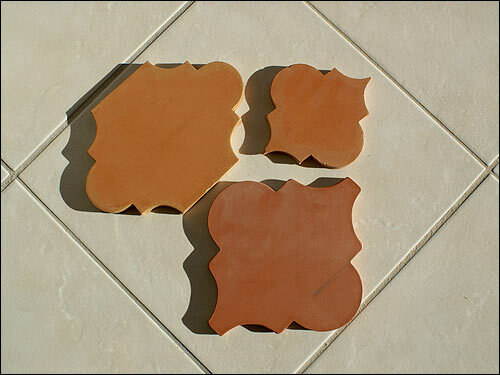 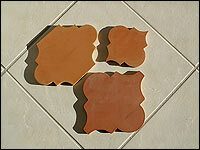 Different forms and colours for terracotta tiles.